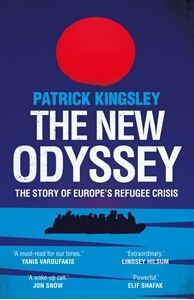 Europe is facing a wave of migration unmatched since the end of World War II - and no one has reported on this crisis in more depth or breadth than the Guardian's migration correspondent, Patrick Kingsley. 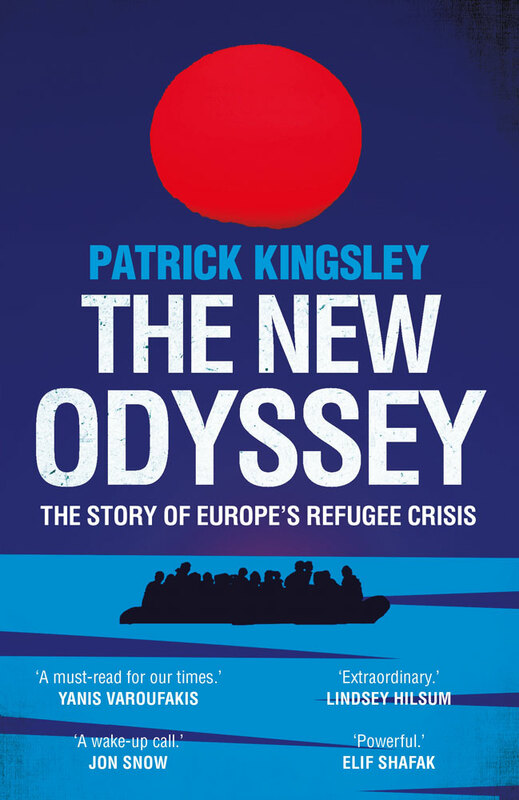 Throughout 2015, Kingsley travelled to 17 countries along the migrant trail, meeting hundreds of refugees making epic odysseys across deserts, seas and mountains to reach the holy grail of Europe. This is Kingsley's unparalleled account of who these voyagers are. It's about why they keep coming, and how they do it. It's about the smugglers who help them on their way, and the coastguards who rescue them at the other end. The volunteers that feed them, the hoteliers that house them, and the border guards trying to keep them out. And the politicians looking the other way.